This beautiful residential lot is available in a well-established neighborhood. This lot is ready to build on with community water, level building site, Flathead Lake views, and end of the road privacy. Remarks: This beautiful residential lot is available in a well-established neighborhood. 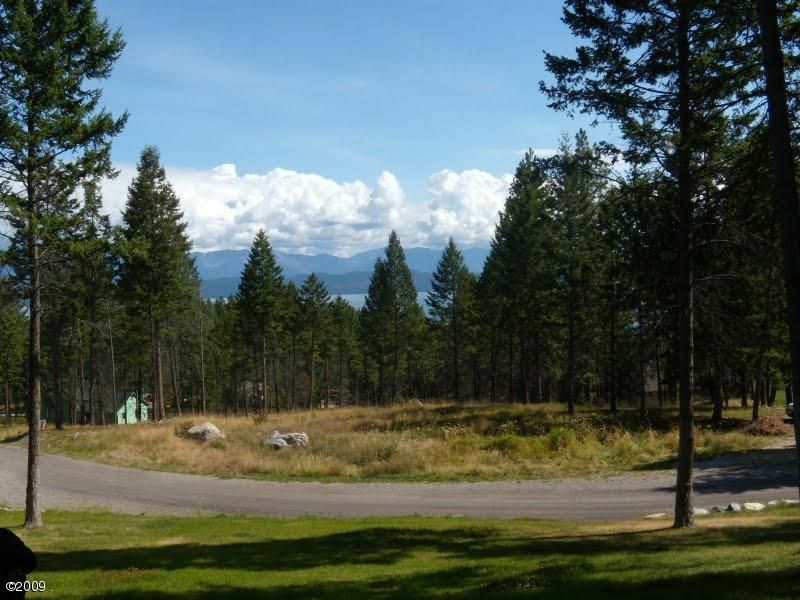 This lot is ready to build on with community water, level building site, Flathead Lake views, and end of the road privacy.